Pahl & Associates opening doors to new beginnings in Canada for 15 years. 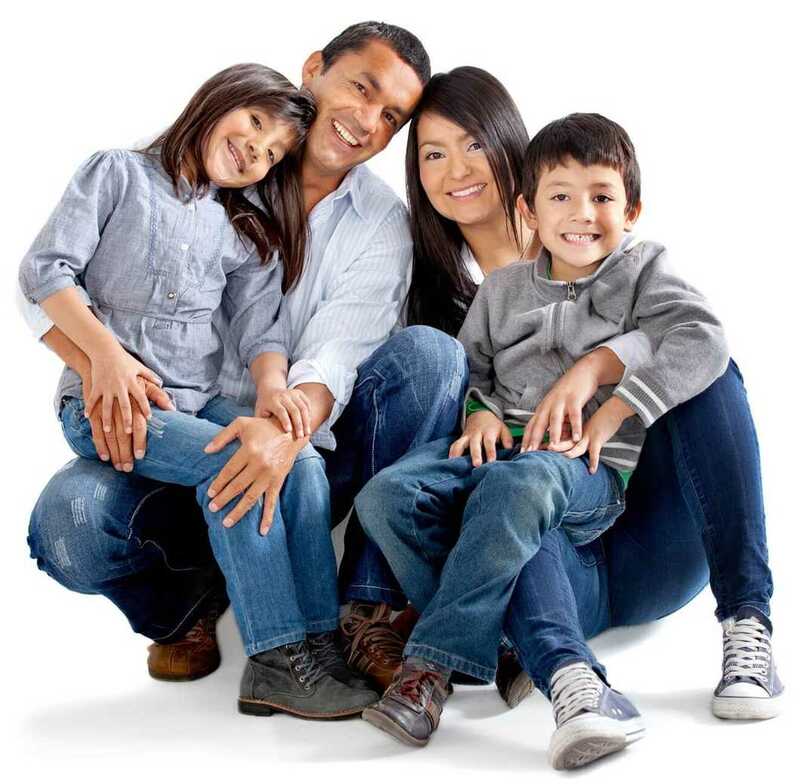 Our mission is to help you achieve your immigration goal and open doors to a new life in Canada. We will work with you to develop a practical and realistic Canadian immigration law strategy for successfully immigrating to Canada. Pahl & Associates is a Canadian immigration law consultancy based exclusively in the UK and has been successfully representing clients in achieving their goal of emigrating to Canada for 15 years. 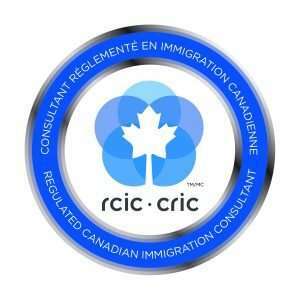 We are proud registered members of the Immigration Consultants of Canada Regulatory Council (ICCRC) which regulates our profession and is approved by the Canadian government. As authorised representatives we are licensed to deal directly with clients and offer Canadian immigration legal advice and representation. We are located in London in order to assist clients who are primarily based in the UK. The majority of our clients value meeting a legal representative face to face before making a decision on whether to proceed and find it helpful to engage the services of a UK based RCIC during the period their application is being processed. We specialise in preparing and submitting Family Sponsorship applications for Canadian Citizen’s who are living in the UK with their non-Canadian spouse/partners. The immigration process in such situations can be initiated and finalised whilst the couple continue to reside in the UK. 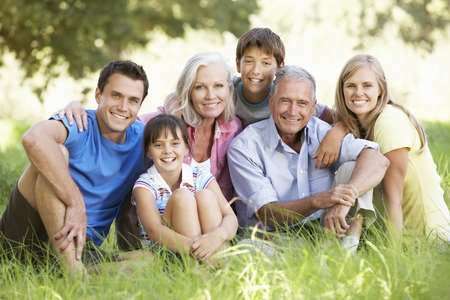 Our extensive experience confirms that a well-prepared Family Sponsorship application is often processed within 6 months! The innovative Express Entry program was launched on January 1st, 2015 in order to process Canadian permanent residence applications for Skilled Workers. 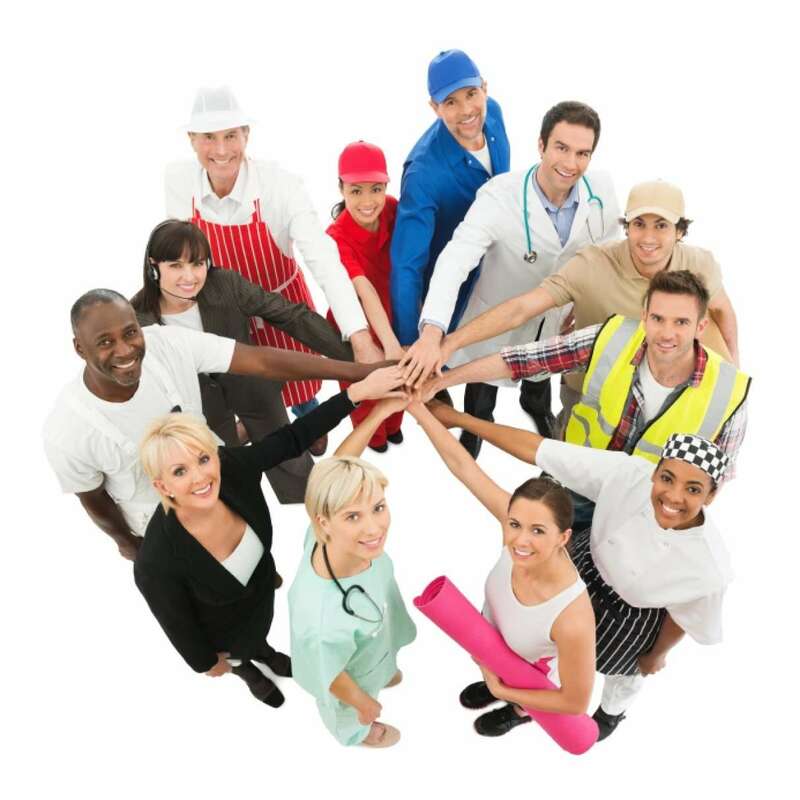 Pahl & Associates have achieved overwhelmingly positive results for our clients who are skilled workers based in the UK and without the need of a formal job offer or PNP nomination. We strongly recommend that you book a personal or Skype consultation with Pahl & Associates in order to professionally evaluate your skill set and eligibility to be selected as a skilled worker via the Express Entry route. The immigration procedure for applying to immigrate to Canada can be complex. In order to be granted a visa you must satisfy all the legal requirements as processed by the Immigration Refugee Citizenship Canada (IRCC). We appreciate that the internet offers access to a wealth of information on immigrating to Canada and it is tempting to navigate the immigration process and manage your own visa application without legal representation. IRCC makes it abundantly clear as to who is able to represent you in the event that you decide to appoint a legal representative and the consequences in being exposed to immigration fraud or misrepresentation whilst accessing the services of an unqualified or unregistered individual/company with limited immigration knowledge and not being accountable for their actions. Balvinder Pahl is a Registered Canadian Immigration Consultant (RCIC) and has been practising Canadian immigration law for 15 years. By appointing Pahl & Associates to manage your visa application we will provide you with peace of mind in being represented by an RCIC who will abide by a professional code of conduct and will be realistic about your prospects of obtaining a visa for Canada. In addition to retaining Pahl & Associates for full representation we offer the following options as part of our services. A consultation with Pahl and Associates will allow us to check eligibility and the legal merits of your proposed visa application based on information provided by the client. Once we have carried out an initial assessment, we will advise you as to the prospects of your application being successful. You can then make an informed decision whether or not to instruct us to proceed with the application. We will not advise you to proceed with an application unless we believe you will have a reasonable chance of being successful. Typical scenarios for which a personal consultation is recommended. Every person’s circumstances are different. It is crucial that in complicated cases where it is not clear whether or not you may qualify, we complete a detailed assessment of your circumstances by way of a consultation in order to consider your options and provide you with an informed opinion as to your prospects of being successful before proceeding with a full application service. 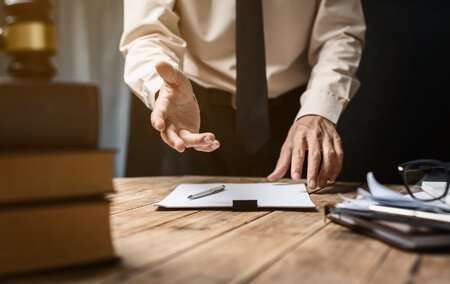 If you think you may wish to proceed with a full application service but you are not completely sure, you may prefer to have a personal consultation prior to retaining the services of Pahl & Associates. If you do not wish to engage a legal representative to prepare and submit your application, but have a number of questions to ask about your specific circumstances, or would like to discuss a number of specific documents, then a personal consultation may be the best option for you. FEE: £125 consultation fee is payable. The consultation fee amount is deducted from any future fees if you decide to retain our full representation service. If you live outside London or are unable to schedule a personal consultation, our detailed and confidential Skype consultation is ideal option to discuss your immigration to Canada. Our Skype consultation will get you the answers you need quickly. A Skype consultation usually lasts 45 – 60 minutes. During the Skype Consultation will receive personal attention from Balvinder Pahl for all your immigration questions. Balvinder Pahl is dual Canadian and British national who is a Registered Certified Immigration Consultant and permanently based in London U. K.
You will be able to discuss your particular situation to ensure that you understand the Canadian immigration requirements and allow Mr. Pahl to assess the legal merits of your proposed application. You will be able to raise any concerns that you may have about entering Canada and the process that IRCC uses for reviewing applications. We will provide you with the necessary advice on exactly how to proceed with your application. 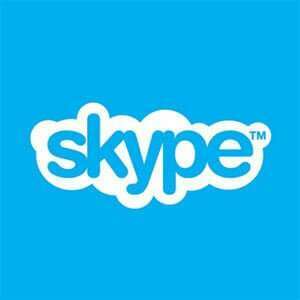 The SKYPE method of initial consultation is the preferred choice for more than half our clients! In order to arrange Skype consultation please contact our office via email or by using form on our contact us page. FEE: £125 payable before the consultation takes place and is paid via bank transfer. The consultation fee amount is deducted from any future fees if you decide to retain our full representation services. Reduce the risk of refusal or of your applications being returned! If you wish to prepare your own immigration applications without our full representation, in certain circumstances we are able to provide an Application Checking Service to help reduce the risk of refusal or a common scenario of an application being returned as incomplete. Having your application checked by Registered Canadian Immigration Consultant prior to submission usually eliminates unnecessary mistakes and omissions whilst helping to identify more serious issues or possible refusal. Normally if your application is rejected you will forfeit your IRCC processing fees. If your application is not likely to be accepted (i.e. not meeting the basic criteria for the immigration class you are applying under) it is much better to know in advance. If you have made an omission, however minor, this will normally result in your application being returned which effectively means you have wasted several months and have to resubmit your application and end up at the back of the queue! Omissions and minor errors are common because as it isn’t always easy to understand what the questions on the application forms mean or to decipher the often conflicting and outdated information available on the internet. Your completed application will be reviewed and scrutinised by Balvinder Pahl a Registered Canadian Immigration Consultant with 15 years of experience in managing Canadian visa applications. We will list any items that need to be corrected and provide instructions on what changes or additions you should make to both your application forms and supporting documents. We will not make changes to your application forms or prepare any of your application – we will only review what you have prepared and advise you on what needs to be corrected. We will not become your appointed representatives or deal with the Canadian immigration authorities on your behalf. We will not review a partly-completed application. We expect you to provide us with fully-completed application forms and bundle of supporting document. We sought Balvinder’s help regarding our permanent residency application as part of the federal skilled worker immigration stream. 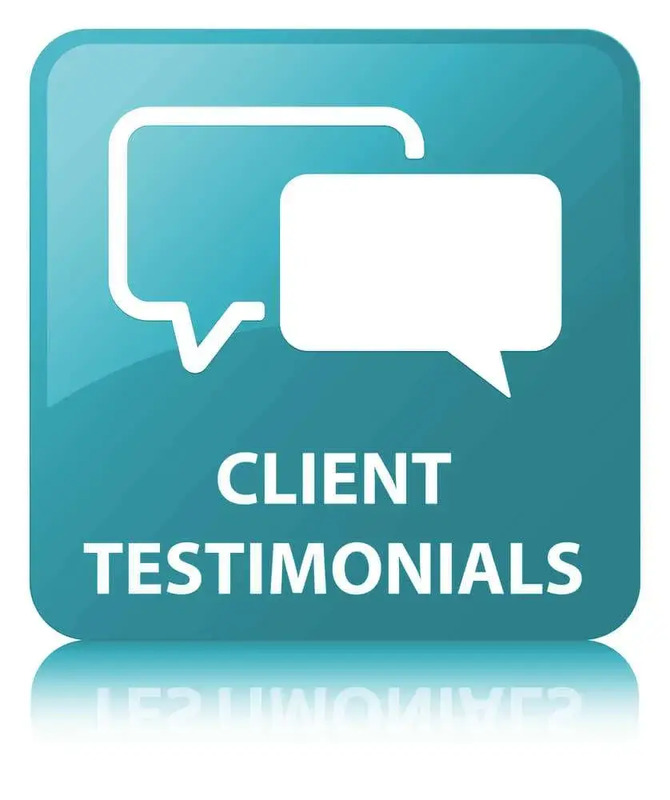 His knowledge and experience of the entire express entry process was invaluable to us. We highly recommend him as immigration lawyer and consultant. We would like to give you our sincerest thanks for working with us over the years toward finally receiving our Canadian Visa. Despite the many changes in our circumstances and the revisions of the system, you stuck with us and provided invaluable advice throughout. Thank you for all your help in realising our ambition to relocate, we couldn’t have done it without you. My journey to the visa approval was a long one but it would not have been possible without Mr. Pahl. He was very supportive and helpful throughout the process. He is not only a very knowledgeable within his field but also a very kind hearted person. His attention to detail is amazing and he made every small bits very properly covered while making the application. Thank you so very much Mr. Pahl. The first step in immigrating to Canada is to schedule a consultation with Pahl & Associates for an in-depth assessment of your case. Fill out the form below and we will get back to you within 24 hours to schedule a mutually convenient appointment. Pahl & Associates are offering FREE NO OBLIGATION PHONE CONSULTATIONS to all new UK based CANADA SPOUSE / PARTNER VISA applicants. Contact us Now!